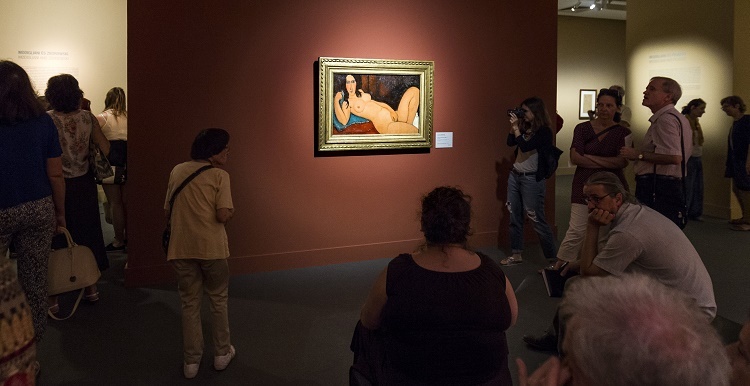 Hungary’s first large-scale Amadeo Modgliani exhibition will be open from June 29 to October 2 and it presents the main periods and stylistic turns in the work of Modigliani (1884–1920), as well as his relationship to his contemporaries. 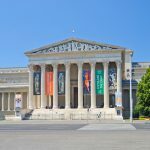 Director of the National Gallery and Museum of Fine Art László Baán told the press that Budapest will be on the map of the world’s most important museums in the next several weeks, with two simultaneous large-scale exhibitions, one devoted to Picasso and the other to Modigliani. 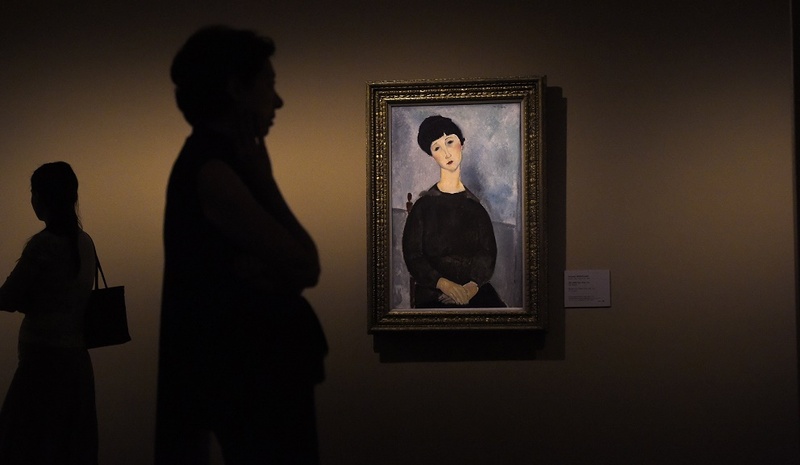 He highlighted that the Modigliani show includes a large photograph of Picasso’s studio with a Modigliani portrait on the wall, which Picasso had bought because he admired Modigliani. 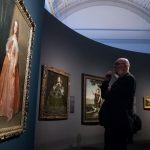 The exhibition, which presents 61 works of the Italian genious, has been organised in partnership of the Museum of Fine Arts – Hungarian National Gallery, the Reunion des musees nationaux – Grand Palais in Paris, and the LaM in Villeneuve d’Ascq, in cooperation with the Ateneum Art Museum – Finnish National Gallery in Helsinki. Amedeo Clemente Modigliani (1884-1920) was an Italian Jewish painter and sculptor who worked mainly in Paris. He is known for portraits and nudes in a modern style characterized by elongation of faces and figures, that were not received well during his lifetime, but later found acceptance. His main subject was portraits and full figures of humans, both in the images and in the sculptures.